Museums have always been an inspiration to most of us; their collections, artifacts tell us intriguing stories of the bygone eras. 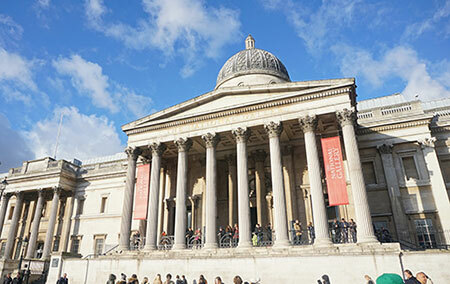 Infact, for most tourists, the tour is never complete without a hop to the nearest museum. 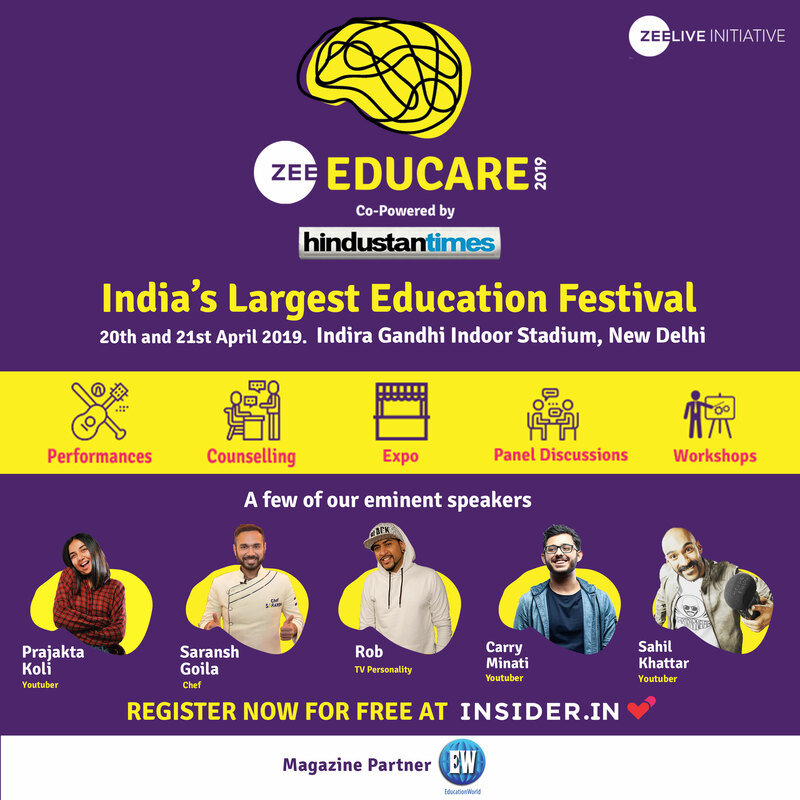 Although different museums house different exhibits, they all have two things in common – one is they are definitely worth our time and second, we will be able to walk away with a lot of learnings. 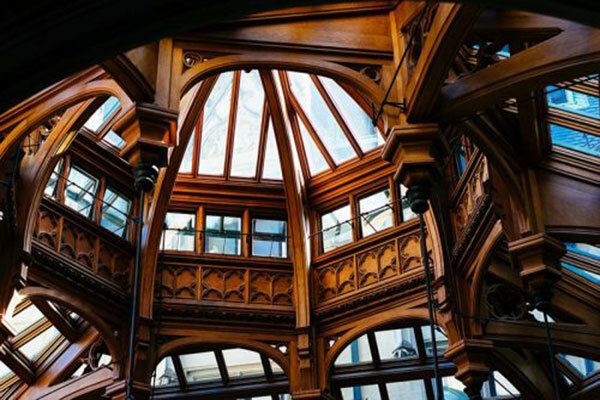 Here’s a glimpse into ten renowned museums from across the world. 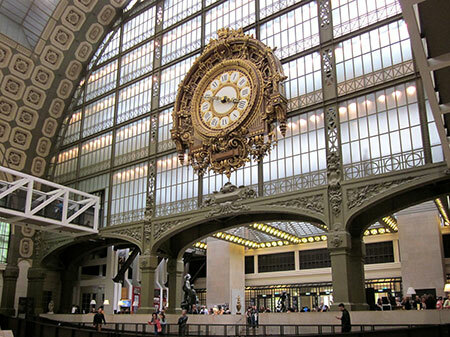 Housed in the former Gare d’Orsay, a Beaux-Arts railway station that was built between 1898 and 1900, Musée d’Orsay museum is most visited for its largest collection of French art and Impressionist and post-Impressionist masterpieces — a style of painting associated mainly with French artists of the late nineteenth century, including works of renowned artists, Manet and Van Gogh. 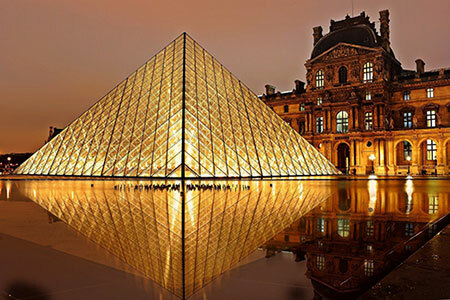 Housed in the Louvre Palace, and originally built as the Louvre Castle in the late 12th to 13th century, Louvre Museum houses approximately 38,000 artifacts from prehistoric times to the 21st century. 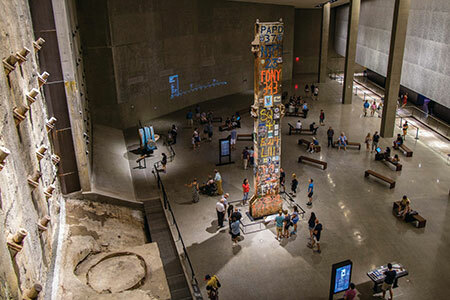 A memorial and museum commemorating the most tragic attacks in the history of mankind that happened on the fateful day of September 11, 2001 which killed 2,977 people and the 1993 World Trade Center bombing, that killed six. Housed within the heart of the original WTC site, the museum displays archives and artifacts that narrate the incidents of the attacks. 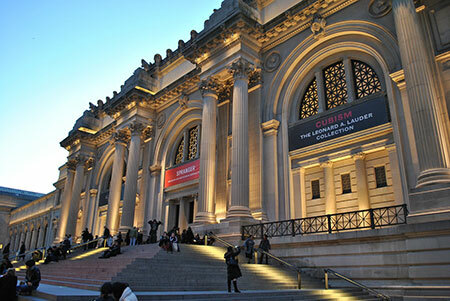 The largest art museum in the United States with a collection of over two million works, ranging from works of art from classical antiquity and ancient Egypt, paintings, and sculptures, and an extensive collection of American and modern art. Located in the Bloomsbury area, British Museum is dedicated to human history, art and culture and houses permanent collection of approximately 8 million works of art. Located in central Madrid, the Prado museum encompasses more than 8,600 paintings and is one of Spain’s major tourist attractions. 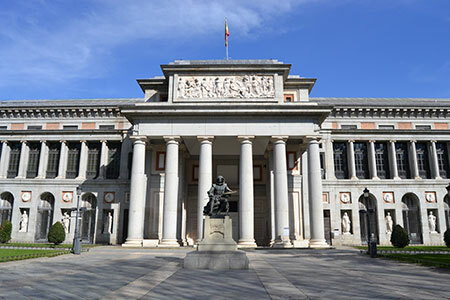 Prado museum houses collections of European art dating right from the 12th century to the 20th century and is considered as the single best collection of Spanish art. 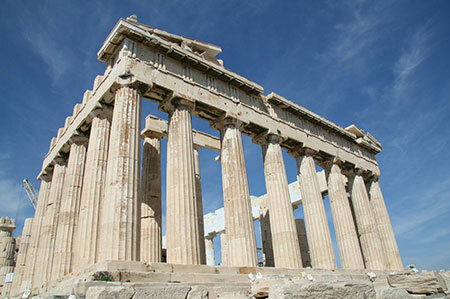 Located at Dionysiou Areopagitou Street, Acropolis museum houses artifacts found on the rock and on the surrounding slopes, from the Greek Bronze age to Roman and Byzantine Greece. 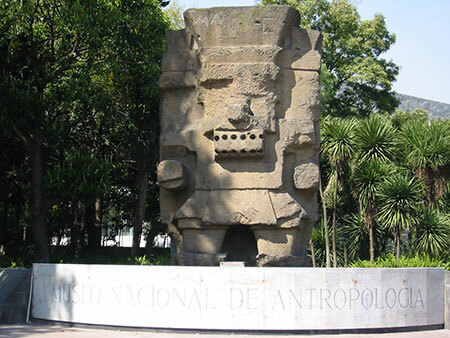 Located between Paseo de la Reforma and Mahatma Gandhi Street, National Museum of Anthropology houses significant anthropological artifacts from Mexico’s pre-Columbian heritage. Some of the renowned ones are Stone of the Sun and the Aztec Xochipilli statue. 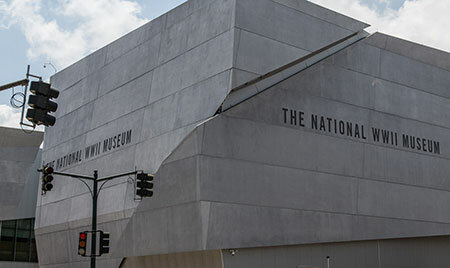 Located in the central business district of Louisiana, the museum houses a rich collection of artifacts and first-person oral histories that can take its visitors into the journey of World War II. 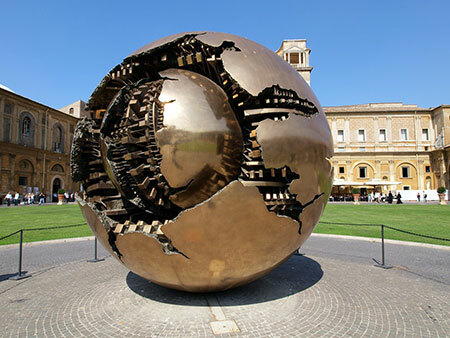 Located within the city’s boundaries, the museum houses over 70,000 works of art of which 20,000 are on kept on display. The collection which has been amassed over the centuries includes several renowned roman sculptures and Renaissance art.